Print Size Choose an option12"x8"18"x12"24"x16"30"x20"36"x24"
Giclée Fine Art Paper – Printed on a Fine Art photo rag paper, a cotton 100% rag traditional fine art paper with a special smooth matt coating. This is a top of the range rag paper with a firm 300gsm base with a matt finish, minimising any glare on your photograph. Lustre Photographic Paper – A premium quality finish printed on Fujicolor Professional DP II Lustre photographic paper. It offers vibrant colours with a fingerprint-resistant finish whilst offering a more recognisable photo finish. 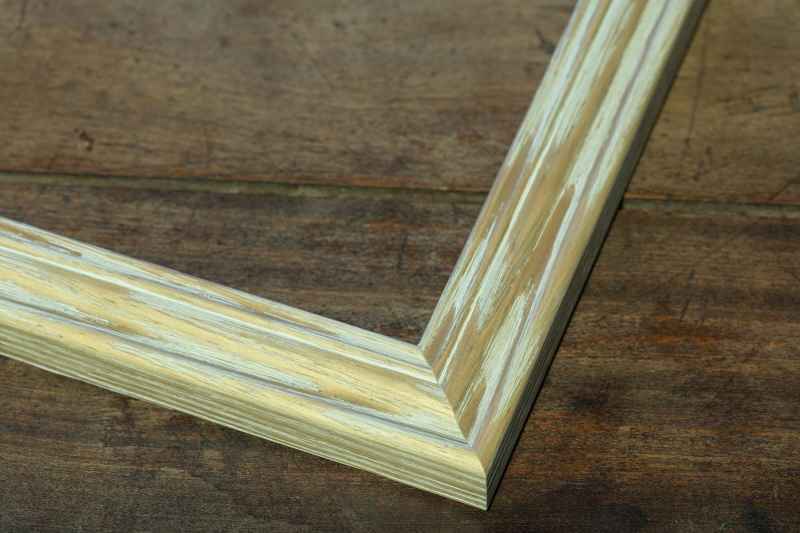 Rustic Wood – A natural light wood coloured wooden frame which features a stunning raised profile in a rustic finish. This frame is ready to hang on the wall. Loose Print – I have picked 2 framing options which I really like, but as frames are a style choice and personal preference you may prefer something different. Loose prints are the perfect option for you to add your own personal touch. 12"x8", 18"x12", 24"x16", 30"x20", 36"x24"